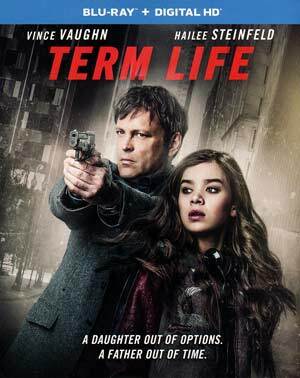 Term Life for sure is not a good movie but I’d be lying if I didn’t say I was at least moderately entertained. At only 90-minutes long, it’s a decent enough time-waster but that’s about the extent of it for a movie that will easily be lost in the shuffle of the numerous STV releases. Nick Borrow (VINCE VAUGN) is literally the middle man when it comes to committing crimes. He gets a job offer from a lower level criminal (in this case played by JON FAVREAU), Borrow maps and plans out the crime including gear, escape routes and other logistics and he then sells the plans to anyone willing to take the risk. 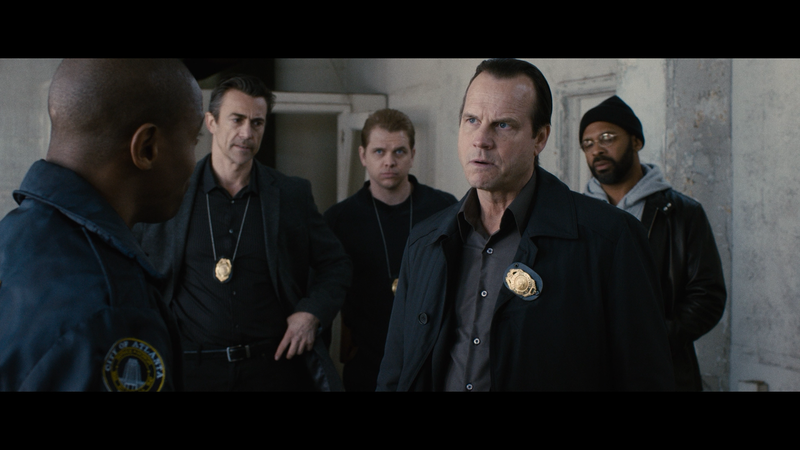 When the film opens, the job entails the theft of cash from a police evidence locker, for which the crime goes off without a hitch… until the thieves, upon returning to their rendezvous spot, are ambushed by dirty cop Keenan (BILL PAXTON) and his crew. A couple problems for Borrow: 1) Keenan has framed him for the murders and 2) one of the victims is the brother of the local mob boss, Victor Fuentes (JORDI MOLLA). After barely escaping certain death at the hands of Fuentes’ men, Borrow must race to rescue his estranged teenage daughter Cate (HAILEE STEINFELD). Nick and Cate, after some of the usual father-daughter bickering, make way to a small town outside Atlanta where he hopes to lay low and at the same time clear his name. Meanwhile, Keenan is feeling the heat when one of his men is killed after a failed attempt on Borrow’s life and soon enough he’s also hot on Nick and Cate’s trail. Term Life, based off of a graphic of the same name, takes its title for life insurance and while there is a scene, upon finding out Fuentes is out to get him, Borrow buys a life insurance policy with Cate as the beneficiary though the policy won’t kick in for days, before which he must stay alive. So, despite getting Oscar nominee and Golden Globe winner Taraji P. Henson, her character, as the insurance broker, is literally only in it for one scene. And no, the character makes no return nor has any impact on the story. Heck, the policy itself is a non-factor, save for one mention toward the end. The movie also utilizes the weak and lazy narration angle which often took me out of the movie, not helping its Vince Vaughn doing the narrating. Bottom line, it’s not hard to see why Term Life went the VOD/STV route as it’s not particularly well written and even the crime element isn’t as clever as the movie thinks it is. 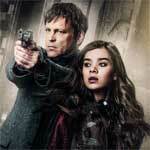 That said, Vaughn and Steinfeld share some nice father-daughter moments that give the film an emotional core, and although the villain isn’t anything special, Bill Paxton at least was a nice surprise even if he is utterly forgettable and the dirty cop angle numerous times and done far better. This release comes with a semi-glossy slip cover. Inside is a redemption code for the Digital HD copy. A Family Affair: Making Term Life (2:39; HD) is just an EPK featurette with basic comments by the cast set against scenes from the film. 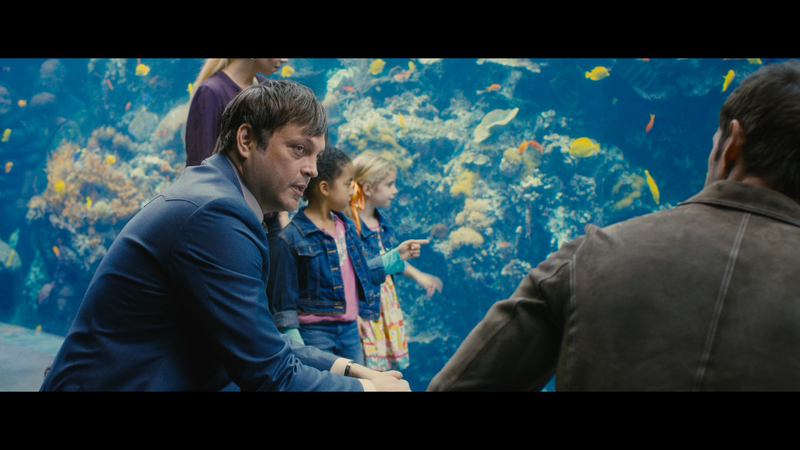 Universal Pictures releases Term Life onto Blu-ray shown with a 2.40 widescreen aspect ratio and a 1080p high-definition transfer. It’s surprisingly sharp and well defined transfer that has bright colors throughout and no major or noticeable instances of dust marks, aliasing, banding or other flaws. The DTS-HD Master Audio 5.1 track on the other hand isn’t as well done. Although dialogue was clear enough, at times it was way too soft, combine that with action sequences which don’t produce a whole lot of depth, albeit audio was discernibly dispensed from the front and rear speakers, it nothing robust. I can’t say it’s awful but for a Hollywood production, it is surprising to see how weak this lossless track was. 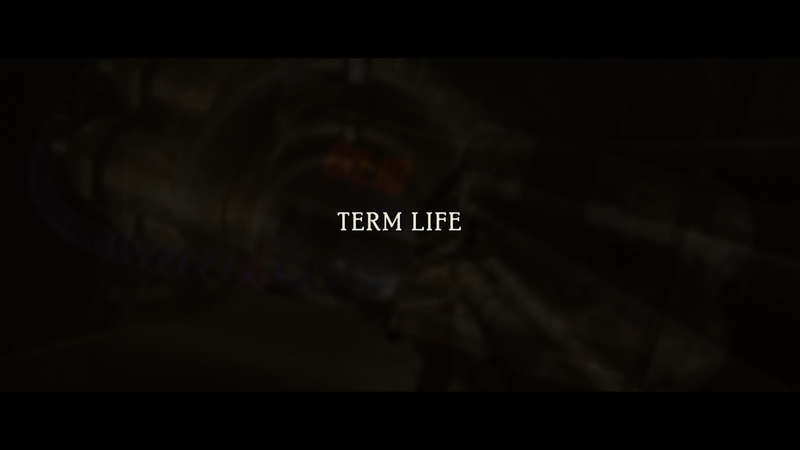 Overall, Term Life for sure is not a good movie but I’d be lying if I didn’t say I was at least moderately entertained. At only 90-minutes long, it’s a decent enough time-waster but that’s about the extent of it for a movie that will easily be lost in the shuffle of the numerous STV releases. The Blu-ray also isn’t anything special with a throwaway bonus feature, great video not complimented by an average lossless track.